Alaskan Malamute photo. Collar. Grass. 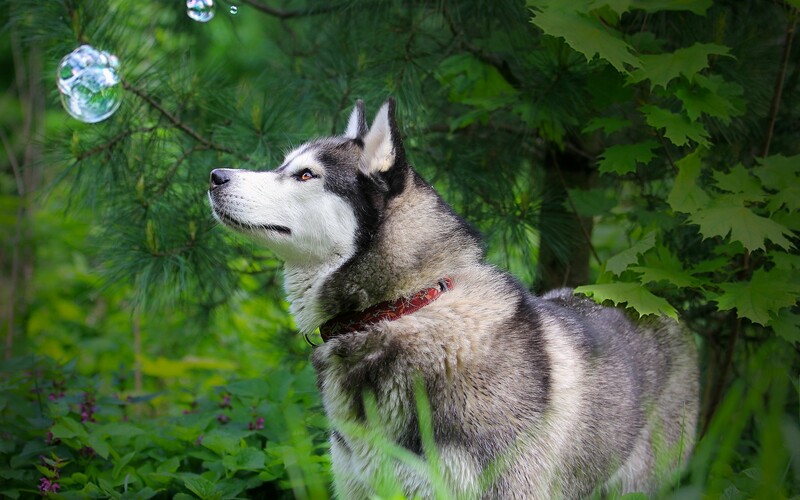 Dog pictures c Alaskan Malamute photo. Summer. Previous h Cute dog pictures.